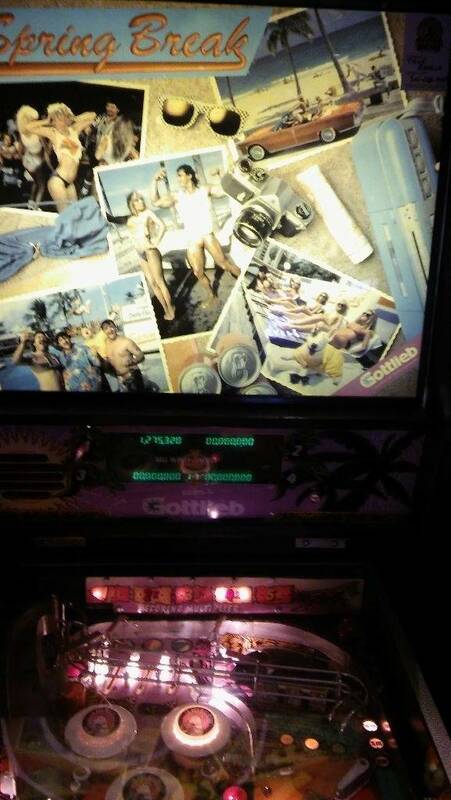 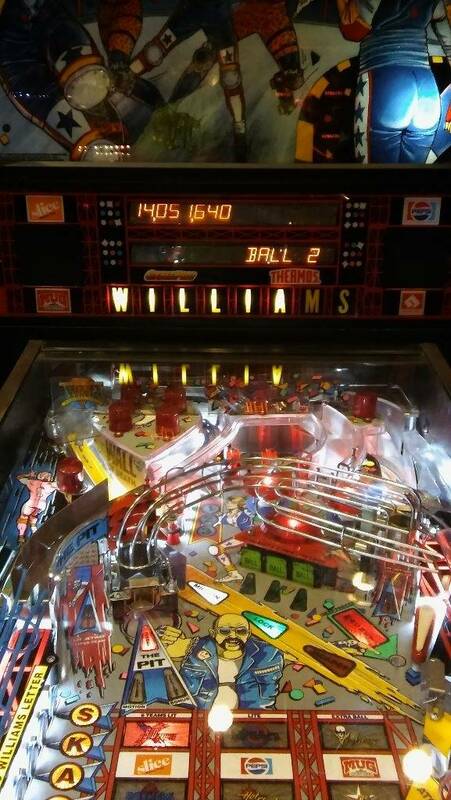 There are 113 scores stored in Pinball-is-great’s score database. 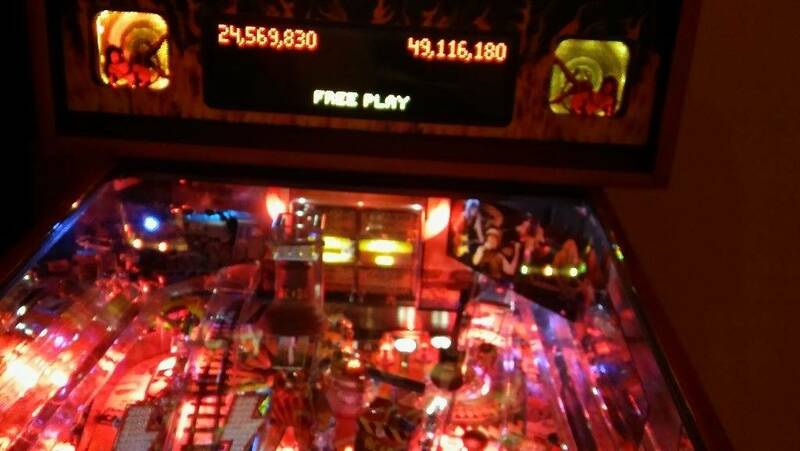 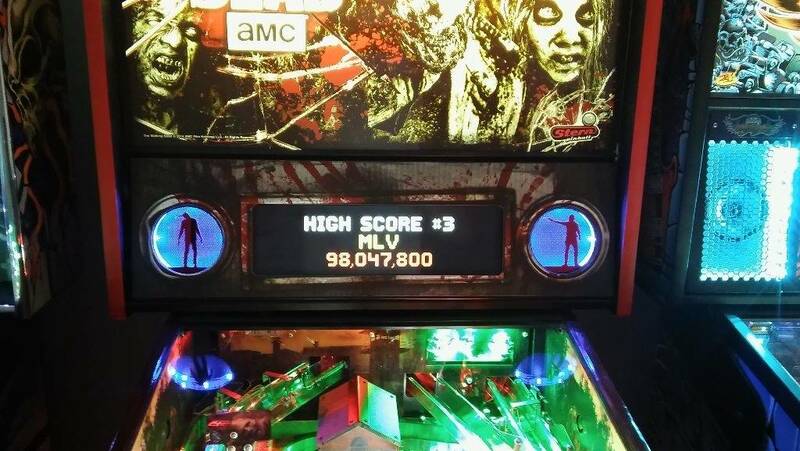 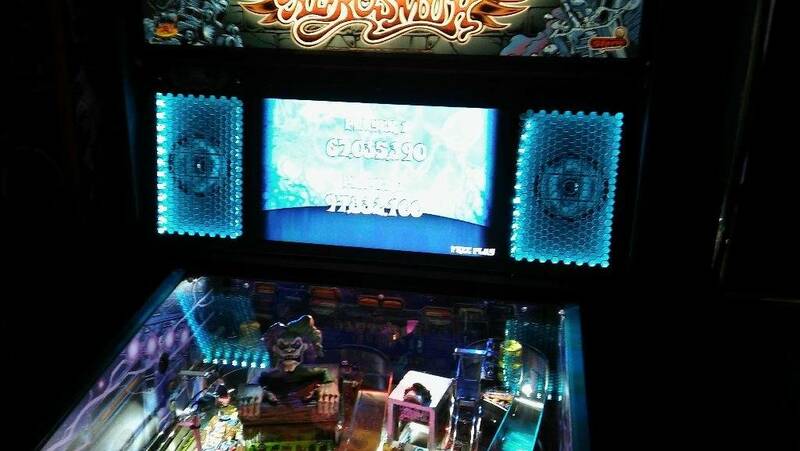 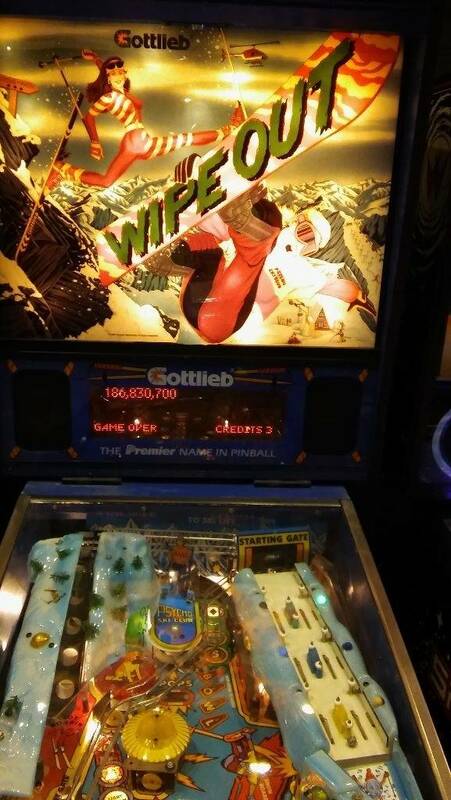 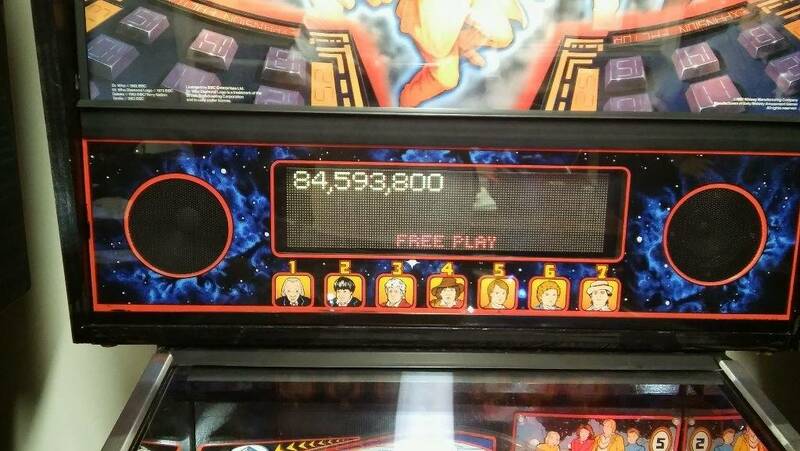 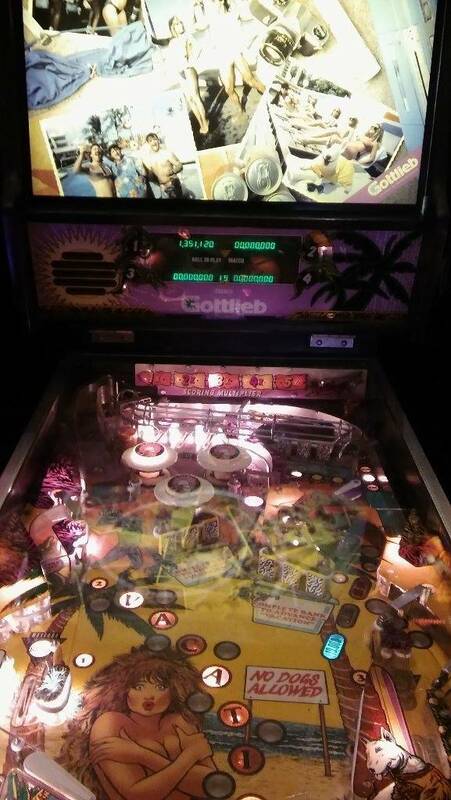 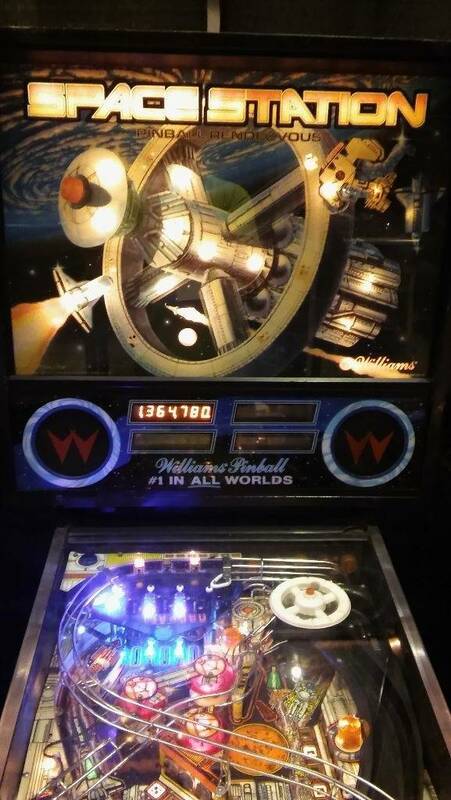 Pinball-is-great has stored 113 scores in the Pinside score database. 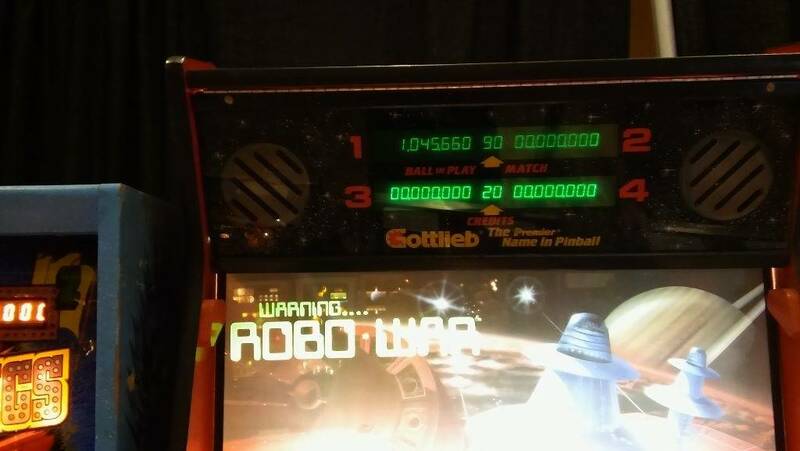 Currently showing results page 1 of 12.